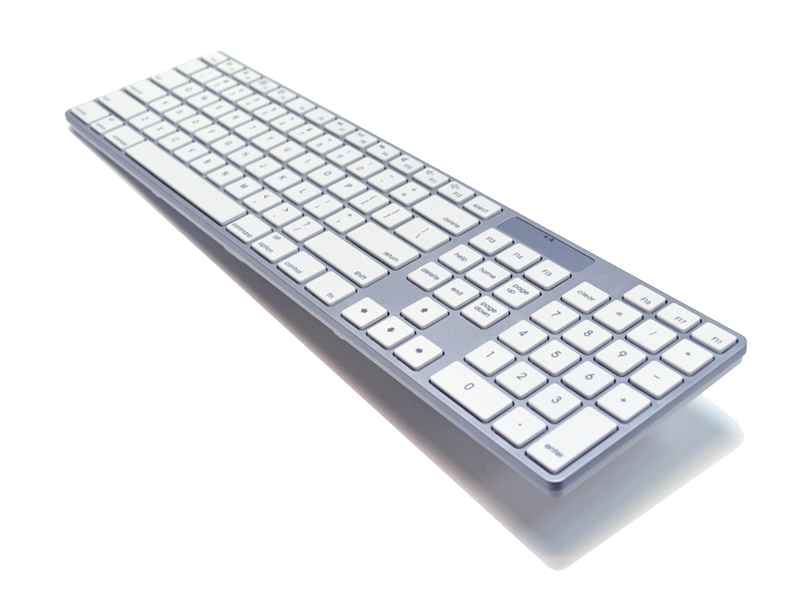 KB-801M, a stylish & low profile Mac compatible keyboard is a full-size keyboard equipped with USB interface. Square keycap and low profile design can help reduce the tiredness. 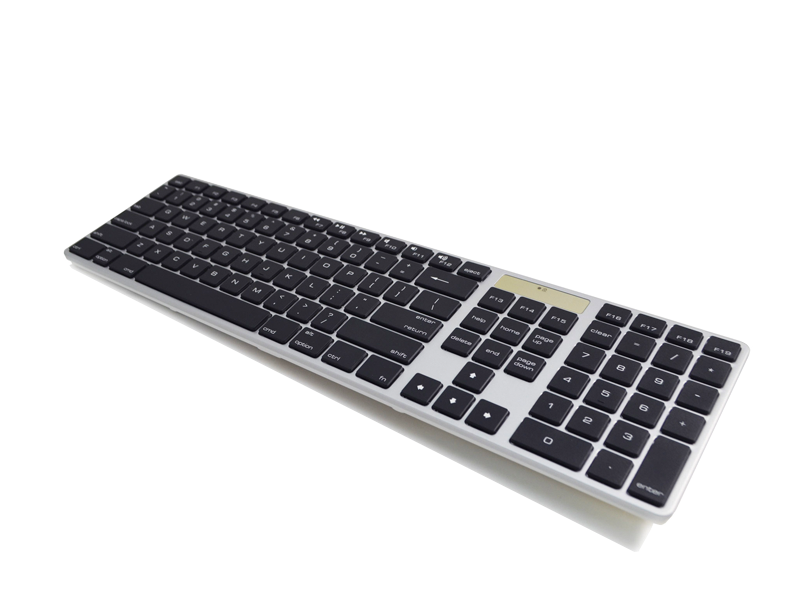 The scissor-type key structure same as notebook keyboards makes the touch and feel of the keycaps exceptional.